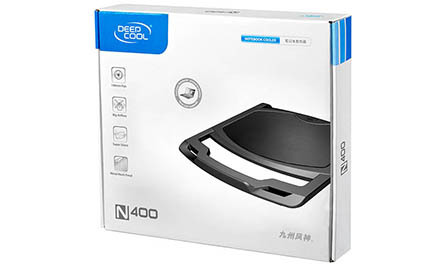 N400 has a 140-mm cooling fan that delivers high volume airflow while maintaining low-noise operations. 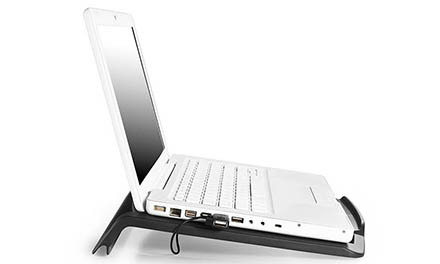 Quality metal mesh front panel provides optimal airflow passage to achieve effective notebook cooling. 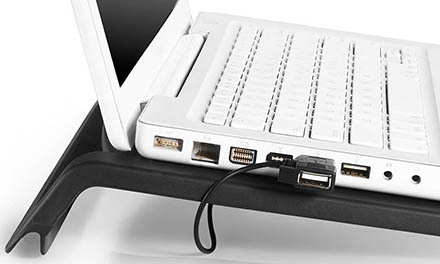 USB passthrough connector allows connection to an external USB device. 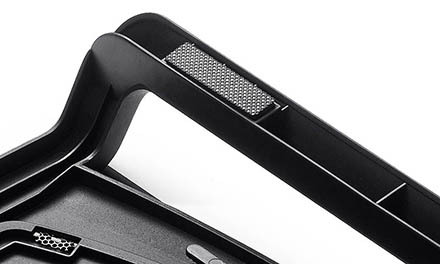 N400 features a large anti-slip strip at the bottom of the panel, preventing the laptop from slipping off while protecting the edges from scratches. Compatible with 15.6-inch or smaller notebooks. 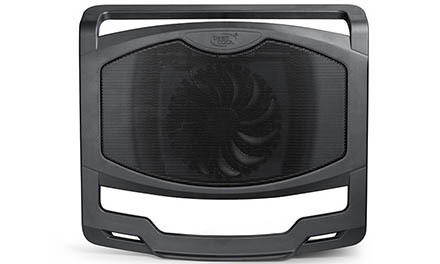 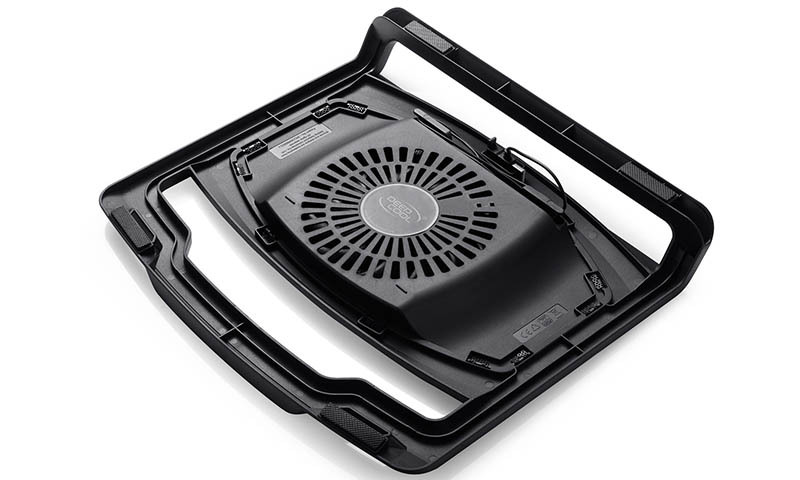 140 mm fan delivering high volume airflow to achieve high cooling performance. 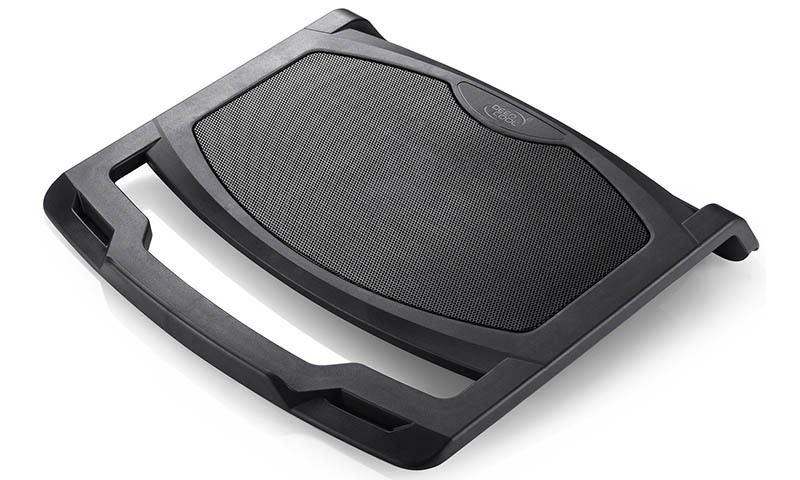 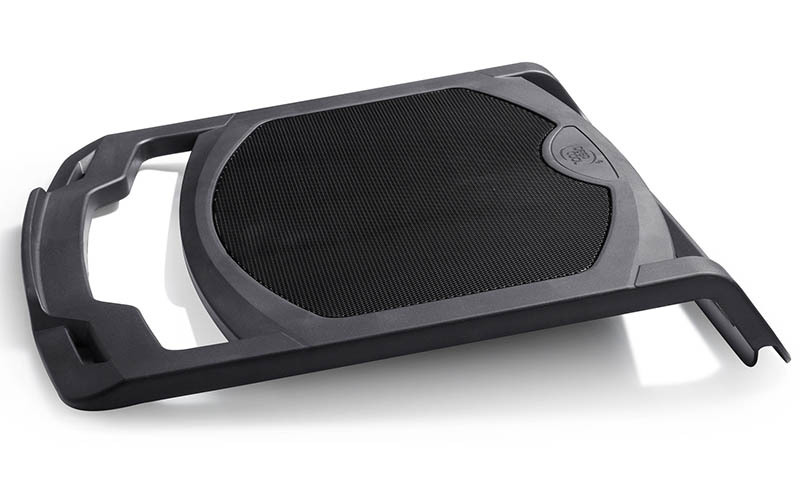 Massive metal mesh optimizes airflow through the panel to achieve efficient notebook cooling.